CGNet Swara is a vital tool giving people who are deprived of a voice and platform in mainstream media, on the wrong side of the digital divide, a chance to have a say on and learn about the issues that affect them the most. Furthermore, CGNet Swara also manages to circumvent India’s strict broadcast licensing laws. 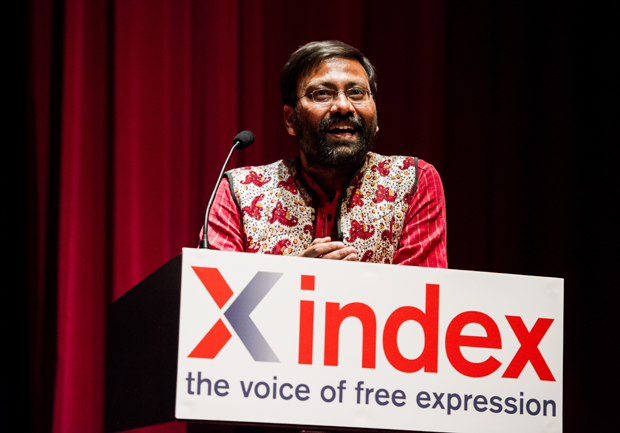 Choudhary estimates that there are some 100 million people in India for whom mainstream methods of communicating news don’t work, whether due to language barriers, low levels of literacy or lack of access to internet and newspapers among other things. This represents a serious barrier to their socio-economic development, as they are not updated on stories of importance to them, and their views and grievances and demands are not voiced and addressed. CGNet Swara aims to solve this problem. It is a voice-based portal, freely accessible via mobile phone, that allows anyone to report and listen to stories of local interest. “Reporters” call a Bangalore number to upload a news item, and reported stories are moderated by journalists and become available for playback online as well as over the phone. They get around 500 messages per day. Fifty are recorded and about five are broadcast. The moderators are elected by the community, and therefore represent them. “We are providing a new platform which the villagers can use to talk to each other and the outside world about issues that are important to them,” Choudhary said.